Advanced electronica with rhythmic heft from Japan's Kyoka, co-produced and refined by Robert Lippok and Frank Bretschneider for her debut Raster-Noton album. 'Is (Is Superpowered)' robustly expands on the styles of its predecessor 'Ish', released on the excellent Unun series, with 12 constructions touching on techno-pop, glitch and dub in a unique, visceral style. 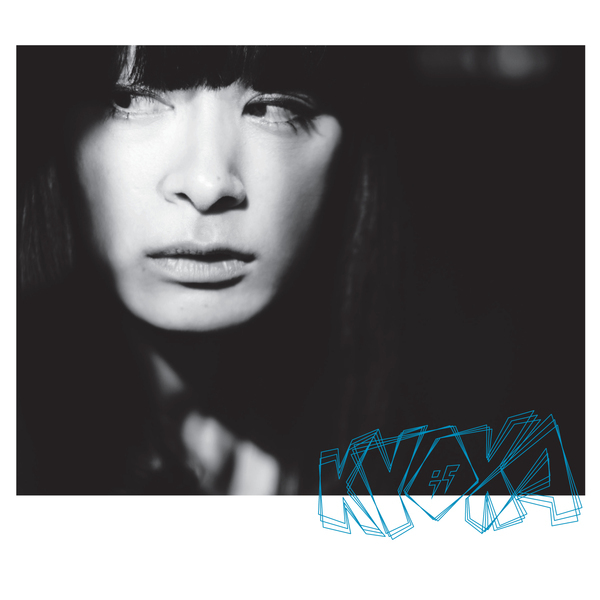 Kyoka babbles indecipherable, playfully cut-up vocals like some demented AI pop sprite against complex, knotted grooves dissolving techno, dancehall, wavey electro and power electronics in urgent, stylish new forms, at best in the scuffed, gear-crunching swing of 'Rot Neu', on the Ancient Methods-alike weaponry of 'Rollin' & Tumblin'', in the elegant, Oval-like scramble of 'Toy Planet', and the sparking rimshot pivots of 'Meander' with her most infectious, messed-up vocal processing.